Baker Hughes, the world’s second-largest oil services company, will acquire a 5 percent stake in state energy giant Abu Dhabi National Oil Company’s (ADNOC) drilling unit for $550 million under a tie-up announced on Monday. Baker Hughes (BHGE) becomes the first foreign company to take a stake in one of state-owned ADNOC’s services companies under the agreement which values ADNOC Drilling at about $11 billion. “To us this is not just another partnership… this will allow ADNOC Drilling to be not only a local player but a global specialist in the drilling and oil service business,” ADNOC’s Chief Executive Sultan al-Jaber told Reuters in an interview in Abu Dhabi. It would help make ADNOC Drilling “the most efficient and the most competitive,” al-Jaber said. Baker Hughes’ CEO Lorenzo Simonelli said BHGE will have a representative on the board of ADNOC Drilling and will create a dedicated training team. 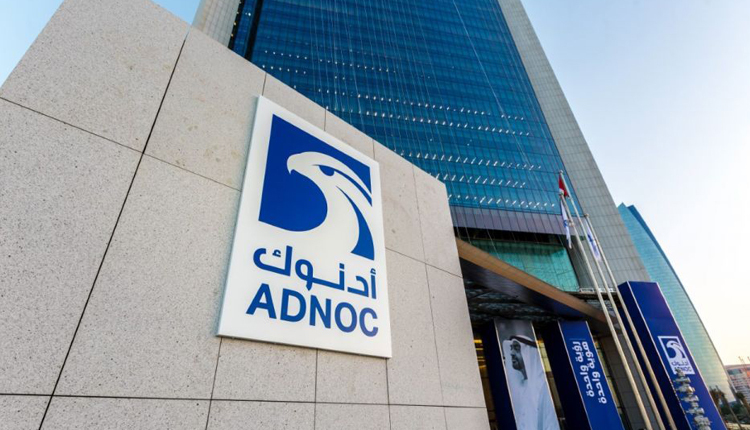 Al-Jaber said “there are no plans at this point of time” to float a stake in ADNOC Drilling.